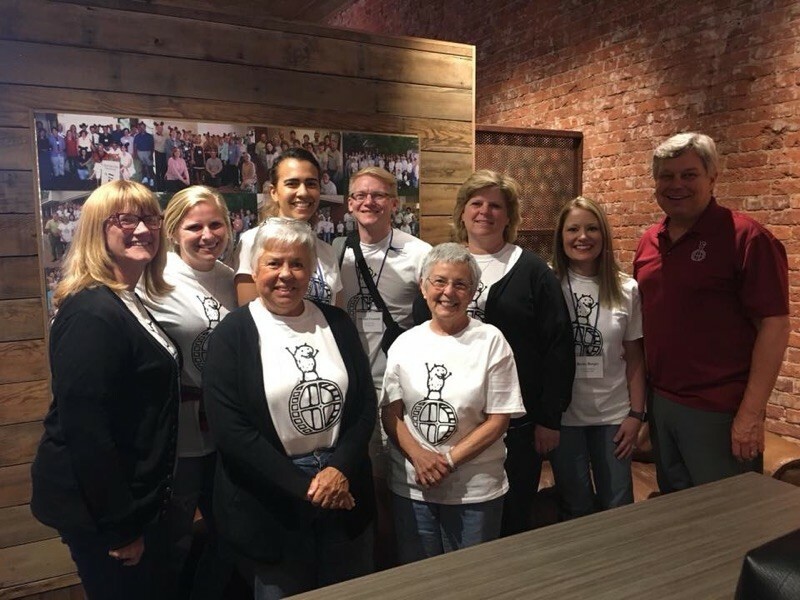 At the end of May, eight Atchison business owners and community leaders returned from a Longmont, Colorado business workshop armed with new strategies and inspired about their business and their community. The 2.5 day event is designed to help entrepreneurs create the kind of businesses that people drive for hundreds of miles to experience. 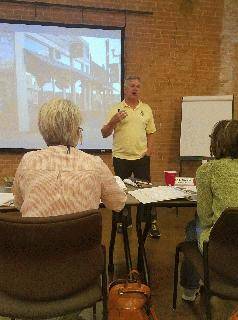 Business expert Jon Schallert holds seven Destination BootCamps each year, training businesses and communities to become consumer destinations. The group that attended included Atchison retailers, restaurants, service providers, event organizers, and community leaders. Later this year, Schallert will make a return trip to Atchison, visiting each attendee’s business to give in-person feedback. Schallert will also give a public keynote presentation during his return trip to Atchison, with the date/time not yet available.